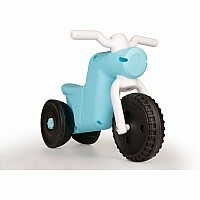 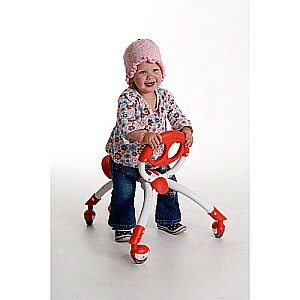 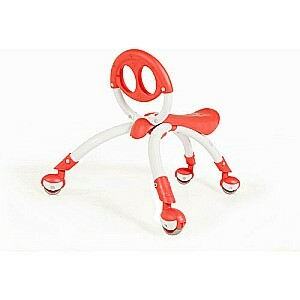 YBike Pewi: Meet the multi award winning Pewi, a stylish yet functional hybrid "walking buddy" ride-on for kids 9 - 36 months. 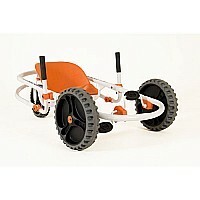 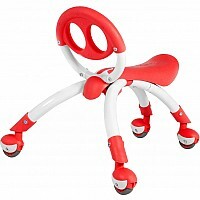 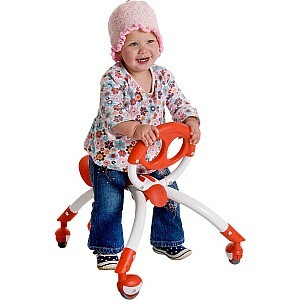 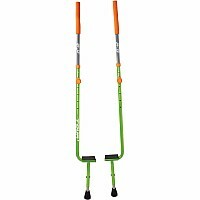 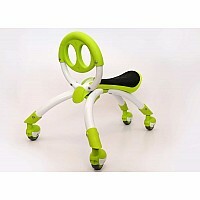 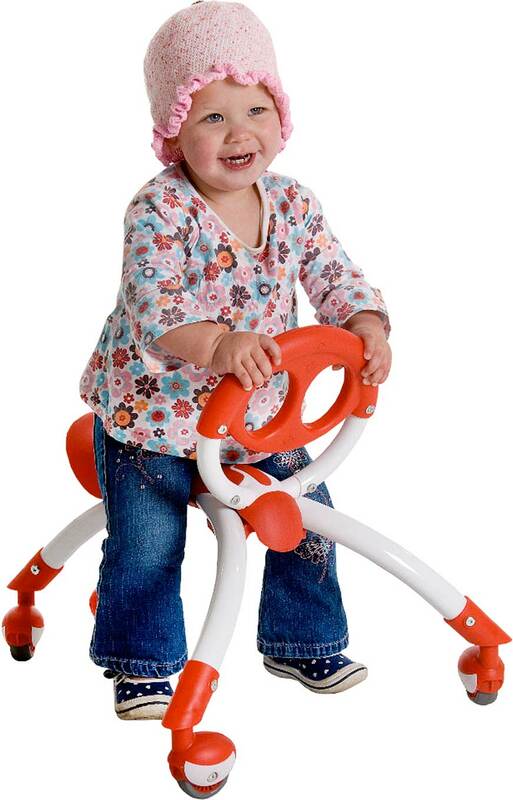 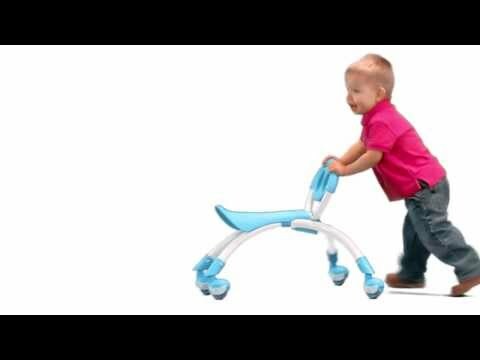 The fun engaging design provides support for the child to build strength and confidence to start walking on their own beginning as young as 9 months. 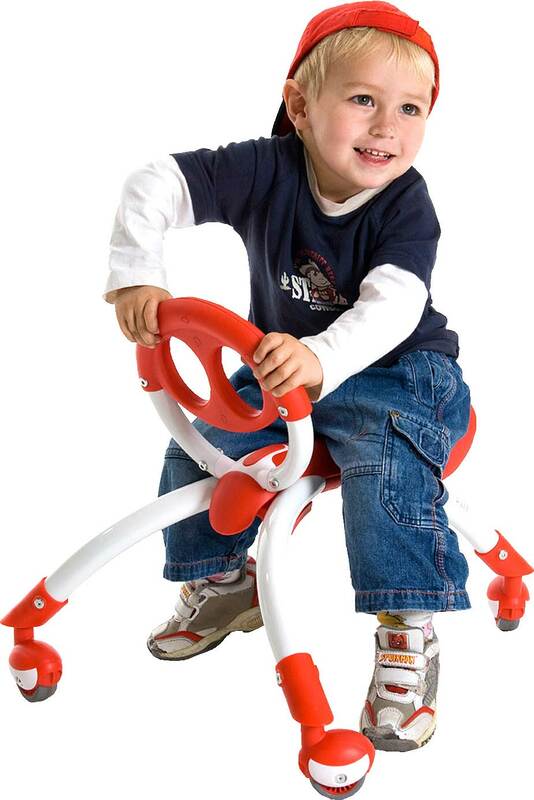 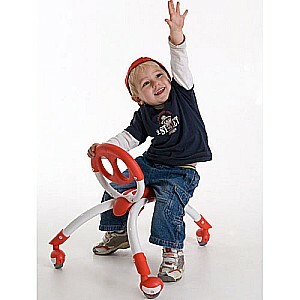 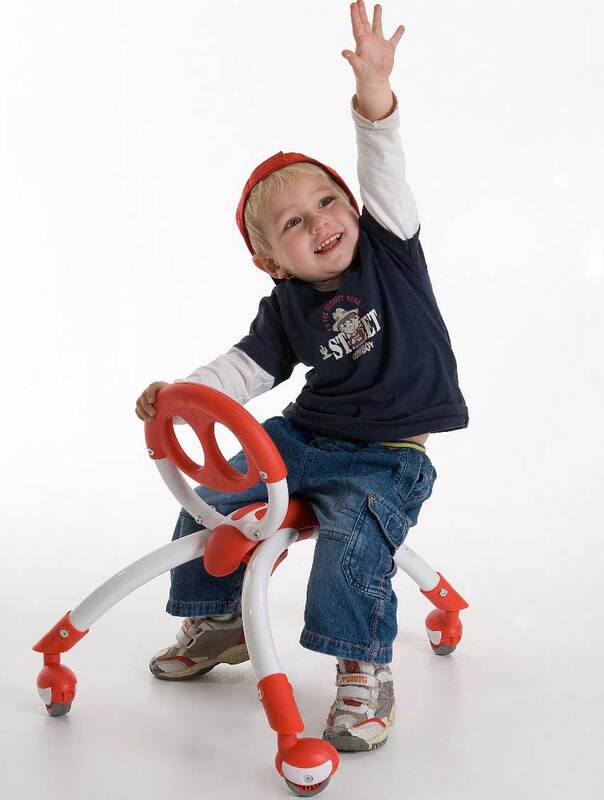 It's also a fun multi directional ride-on for ages 1 to 3 years, teaching important motor skills such as balance, coordination and body in space awareness. 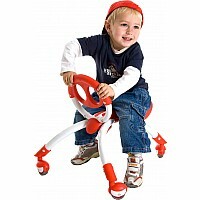 Measures approximately: 22.00 x 18.00 x 18.00 inches..